We had a very enjoyable holiday here. The accommodation was very clean, comfortable and was very well equipped. Joan and Peter were very friendly and helpful but left you to have your own space. It was a very hot week so the swimming pool was a bonus to cool off in. We enjoyed going around the area and would recommend the property as we had no complaints. All in all a lovely break. This is the second visit for us. Another enjoyable and relaxing holiday.
! would highly recommend this property. We had two glorious weeks of sunshine in this lovely gite in the Loire. 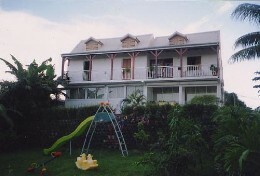 Accommodation was very good, bedroom upstairs with bathroom and a great shower and toilet downstairs. 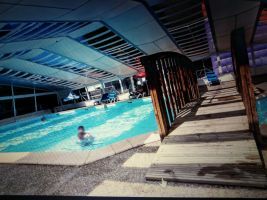 Heated pool (very welcome at the end of the day or for a rest day). Owners were very helpful. We found it a centrally placed for visiting nearby chateaux, plenty of walks and the area is absolutely geared up for cycling. 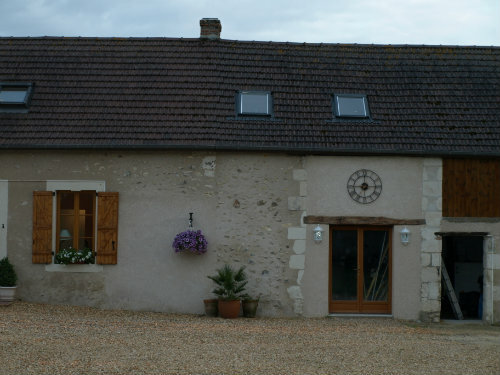 Absolute peace and quiet, very rural gite. Very high standard of cleanliness and furniture and fittings. Long way from good restaurants and not right on the Loire. So a car and driving is necessary for entertainment. Friendly hosts. Several pets - 2 dogs, 2 cats and some horses. You have to ask if you want a meal cooked for you. Owner is an ex chef. Small swimming pool but well kept. Food shops a short drive away. Excellent for a quiet holiday. 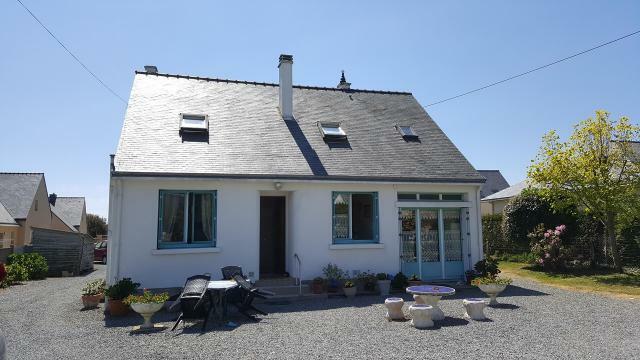 We enjoyed a lovely week in this delightful cottage in the heart of forestland in the Loire. Excellent facilities with all comforts provided. Pool and hot tub suitably refreshing. Hosts Joan and Peter were extremely welcoming, ensuring that the holiday went without a hitch. We spent two weeks at Peter and Joan's gîte and enjoyed every minute of it. The hosts are friendly and accommodating and make you feel relaxed and welcome from arrival to departure. The gîte itself is clean and kitted out with everything you could possibly need. The setting is what really makes this place so special. The wonderful views over the French fields and the tranquillity of being surrounded by countryside makes for a very relaxing holiday. There is no hum of traffic, not even distant! We loved all of Joan and Peter's animals too, especially Dolly the labrador and Fatso the cat! I wouldn't hesitate to recommend both the gîte and this beautiful and fascinating part of France. We both wish we were in the hot tub sipping rosé right now! Myself and my parents spent a week in the above gites and found the place to be an oasis of tranquillity. Everything you could think of was provided including a bottle of bubbly! Our hosts, Joan and Peter are amazing. Even Dolly and Poppy (dogs!) provided a great welcome to their guests! We would highly recommend a visit. Excellent location for peace and quiet. Friendly hosts with fantastic opportunity to have meals cooked by Peter at very reasonable rates. 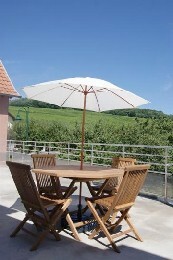 Lovely well equipped gite and added bonus of swimming pool and hottub.